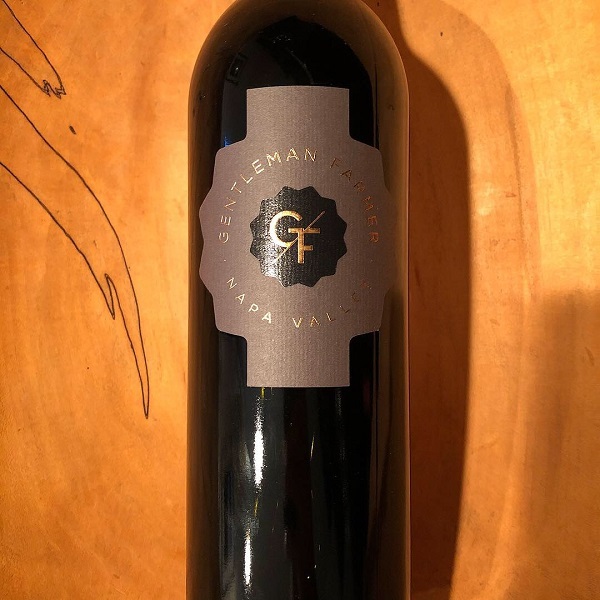 Gentleman Farmer began as a partnership with the 2005 vintage between Scott Tracey (former sommelier of La Toque Restaurant in Napa). With both having strong backgrounds in the restaurant industry it came as no surprise that they wanted to produce a style of wine that was delicious on its own and food friendly. Now into its 10th vintage, this 2015 Napa Valley Red is Cabernet Sauvignon dominant, with 80% of this varietal contributing its Cassis hallmark along with other dark berry fruits and great tannic structure. The remaining 20% is a Bordeaux partner varietal, Cabernet Franc, from the northern end of the Napa Valley. The elegant tannins and very complex aromas lend to a wine that is ready to enjoy now. Winemaker Jason Moore believes that the wine will cellar for another 15 to 20 years, allowing tertiary aromas, such as leather, cedar, and cigar box to develop and evolve. 188 cases were produced.